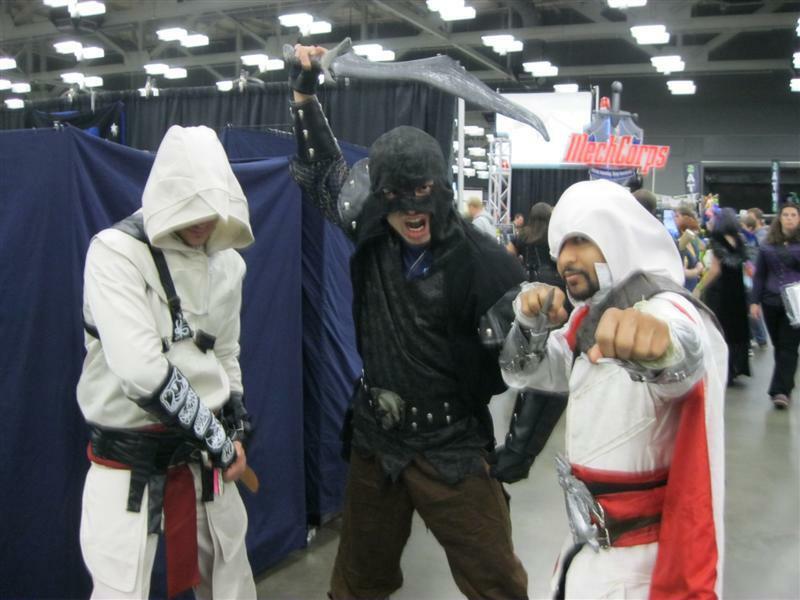 Originally I hadn't been planning to attend Austin Comic Con. 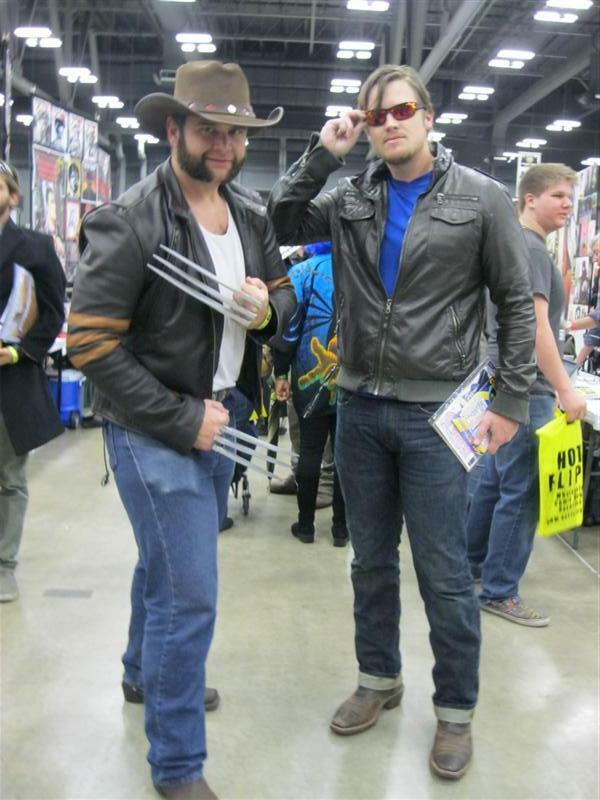 I dislike most corporate-sponsored comic conventions (i.e. 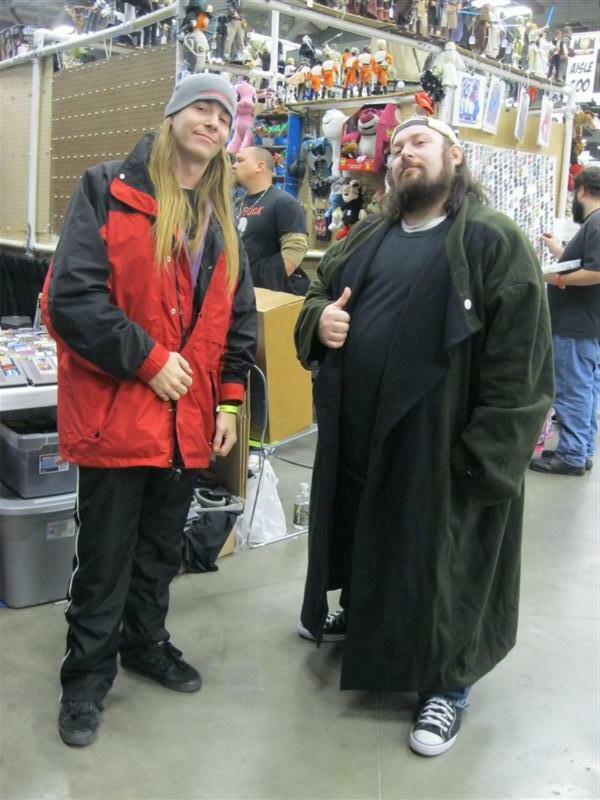 overpriced autograph fairs that have little to do with comics or conventions) and this one had the added bonus of seemingly being aimed at the lowest common denominator (i.e. half-naked booth babes whose costumes have nothing to do with what they're selling). And given this particular corporation's pitiful record of trying to market themselves as family-friendly while at the same time partnering with strip-clubs and horror conventions... well, I'm content not to give them any money or time. Only two things got me in the door. First, the fact that I was attending for free. Second, the fact that Dennis O'Neil - the man who modernized Green Arrow for the modern age - was one of the guests. 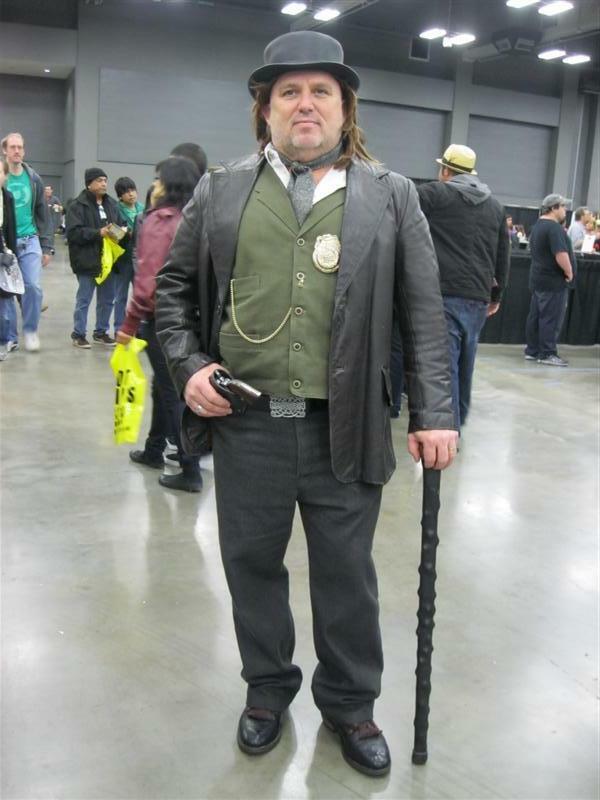 It's the first time I've heard of him doing a convention appearance in Texas and I didn't want to take the chance that it would be his last. 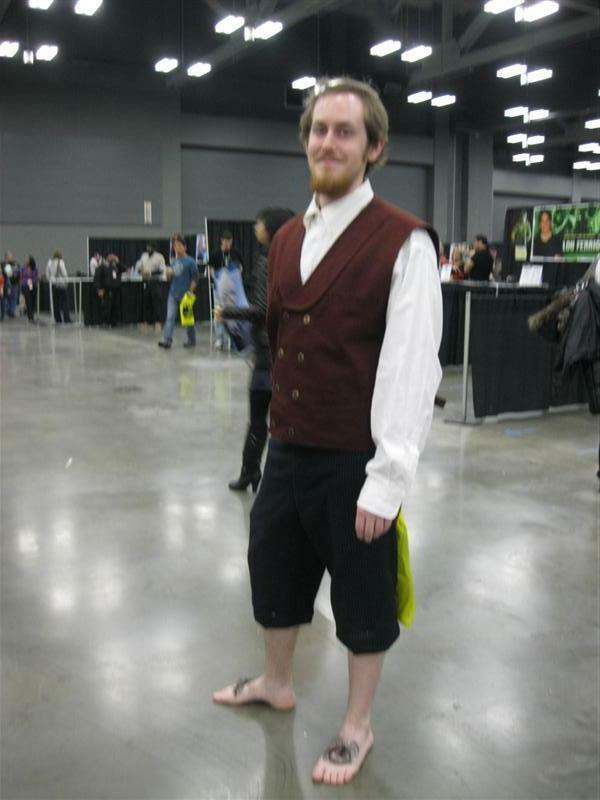 It's been five years since I've attended one of these cons and time has not improved them. The dealer's booths were so closely packed together there was barely room for one person to move down the aisles if there were people standing in front of the booths on either side of them. Forget about having two lanes! Thankfully, the Artist's Alley was much more spacious. 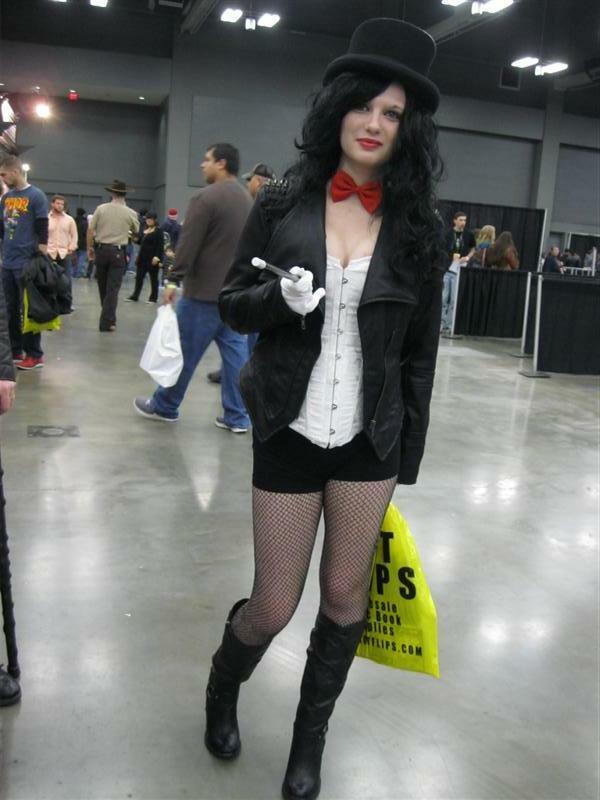 Once I had my chance to shake hands with my hero and get an autograph, I wandered around to take in the sights of what cosplayers were in attendance on an cold and rainy Sunday morning. 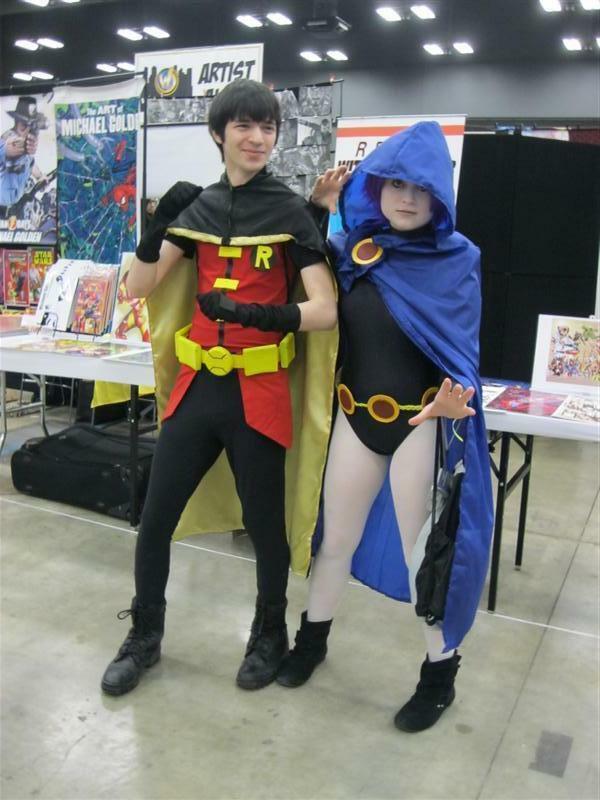 Robin and Raven from Teen Titans. 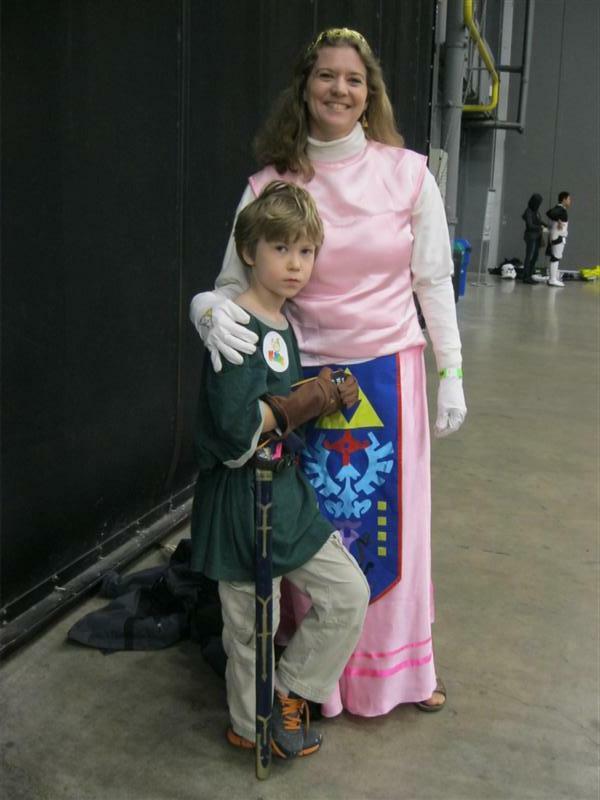 Mother and Son as Princess Zelda and Link. 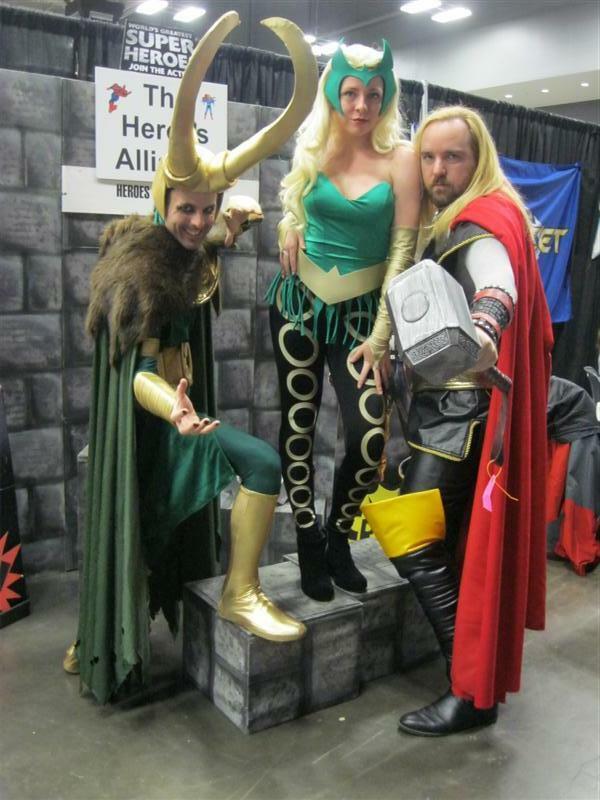 A trio of Asgardians - Loki, The Enchantress and Thor. Apparently at peace... for now. Thankfully, Thor later had some back-up in the form of Sif and Fandral the Dashing. 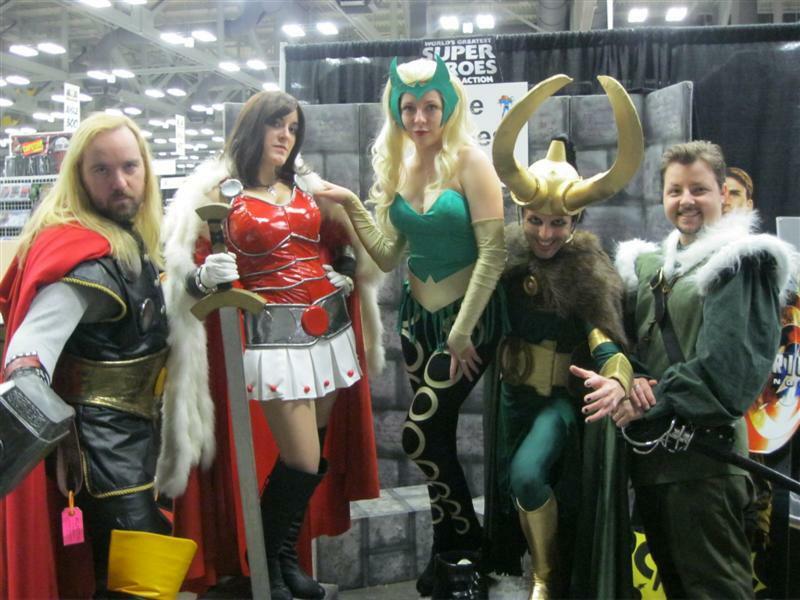 Actually, all these cosplayers are part of a marvelous group called Heroes Alliance, who do charity work in costume for various events. Take a look at their website and see what you can do to help. - from one of the few British dramas I haven't seen - Copper. 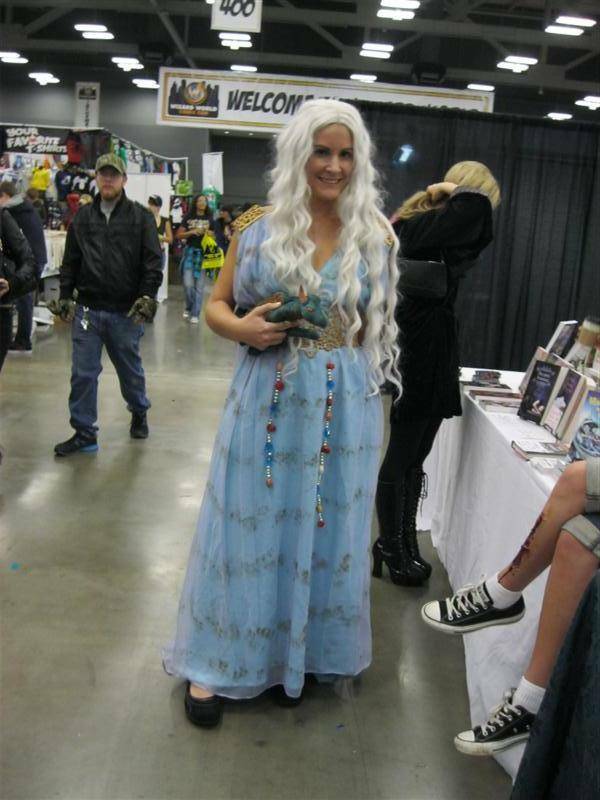 Daenerys Targaryen from A Game Of Thrones. 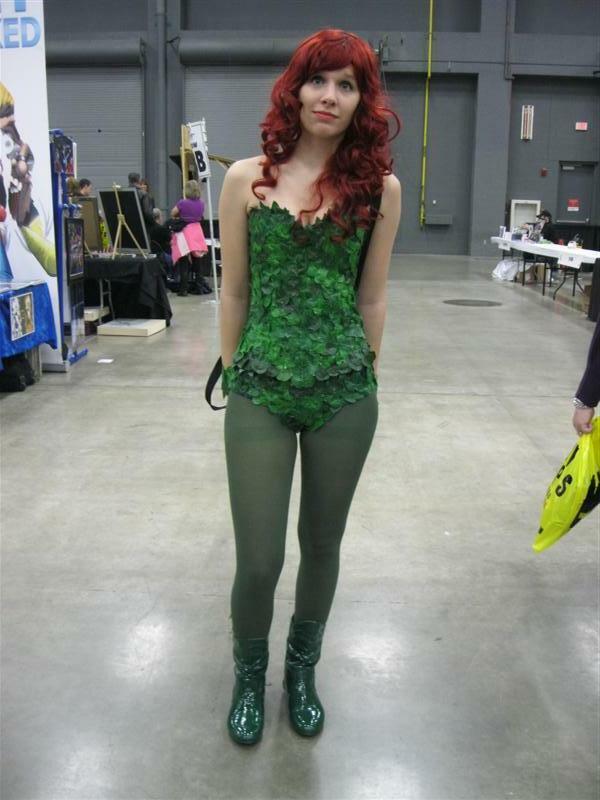 This Poison Ivy works at the excellent Austin comic books & games store The Dragon's Lair, which I've written about before. 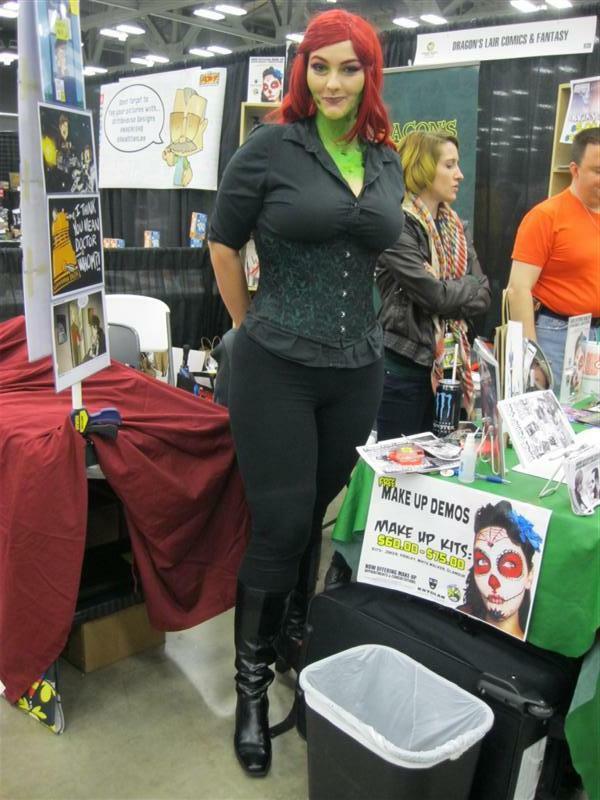 She's teaching cosplay make-up at the store and judging by her Deviant Art page as well as the picture above, she knows her stuff. So if you're in Austin, you might stop by and ask for Amber.